Dr. Jason Orlando — Treating and Relieving Pain in North Florida for Over 20 Years. Looking For Physical Therapy in Orange Park? North Florida Chiropractic Physical Therapy provides Orange Park with physical therapy rehabilitation services five days a week. Physical therapy plays a major role in our approach to treating pain. 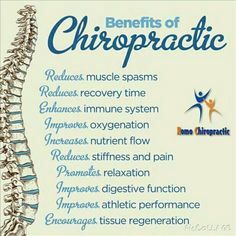 Dr. Orlando has perfected his physical therapy/Chiropractic techniques over the past twenty years and has passed it on to his team and patients. If you have pain or discomfort that limits your daily activities, you may benefit from a physical therapy consultation. 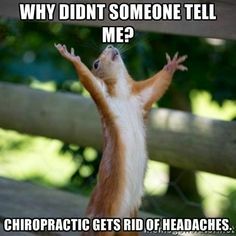 We offer free physical therapy /chiropractic consultations, so don’t hesitate to get started on your path to wellness today. To educate patients on the principles of stretching and strengthening. This will help them manage pain and accelerate tissue healing. To demonstrate and inform patients on proper posture and ergonomic principles. This will preserve proper spinal alignment. To accelerate the stages of healing. Using our techniques will expedite the healing process. As you are able to maneuver through episodes of back or neck pain, learn what program is needed to deter relapses. No matter how diligent you are, you are bound to have a forgetful moment, do an activity improperly and so suffer flare ups, but new knowledge will help eliminate symptoms in a couple days, instead of suffering for weeks or months. Apply passive modalities only if severe: ice/heat/ultrasound/traction/electrical stimulation. Educate regarding posture and resting in neutral position. Introduce specific stretching exercises and progressions to abolish pain and stiffness to specific regions with high frequency and repetitions. Teach how to maintain the new postures. Create new awareness of body mechanics and daily stretching for life. 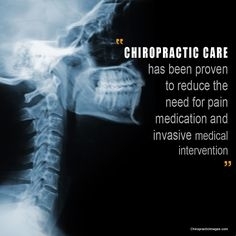 Studies show that 90% of the population experience spine symptoms at least once in their lifetime. Many people have neck and back pain, but it is not always isolated to those regions. Pain can also travel into arms or head/eyes as well as radiate into the gluts, groin, hip and legs/feet. 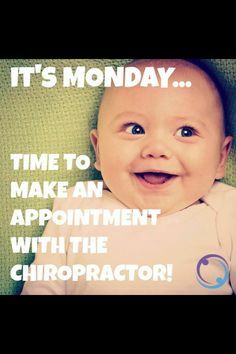 Call our office with questions about how North Florida Chiropractic Physical Therapy in Orange Park, FL can help you. 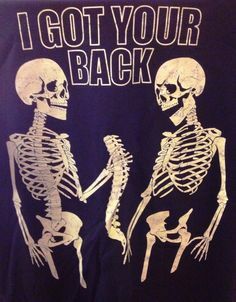 We have your back!!!! Low Low prices for patients without insurance or with large deductibles to meet.... we can help!!!!!!!! And we have yours! Low Low prices for patients without insurance or with large deductibles to meet.... we can help!!!!!!! !